Outlining different approaches to gym work, for both muscle gain and weight loss. Going to the gym is one of the nation’s favourite pastimes. There is usually a massive boost in gym membership in January as everybody is trying to burn off those Christmas calories. Another peak time to go the gym is straight after work with the gyms becoming again very busy at around 4.30pm to 7.30pm. 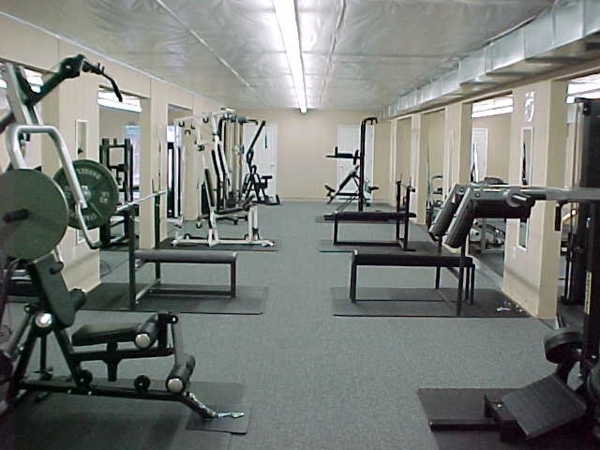 A lot of people like to take the stress of a hard day’s work out in the gym. When working out the brain often releases chemicals called endorphins, which are a chemical which makes the human body relaxed and happy. This is also the same chemical that is released in a child when they are playing a game such as skipping or hide and seek. When going to the gym a lot of people like to focus on their diet. The diet can vary depending on what the goals of each individual person are. For instance a person who is trying to pack on size and muscle will be eating a very high protein diet with a carbohydrates mixed in as well. With a diet of this nature the person should try and do a lot of heavy weights with low repetitions this is the best way to pack on muscle. If the person is very much focused on packing on muscle and size they should eat regularly and often – around seven times a day is the best, with a lot of good quality meats such as venison and chicken which are very lean and are not high in fats. They should also eat a lot of nuts and olives which are full of good natural fats. Fish is one of the best things to eat as well with tuna being one of the bodybuilder’s favourites as it is very high in omega3 which is also very good for you. If the person is trying to lose weight and stay lean the person should just have a very high protein diet and not consume that many carbohydrates especially late in the day as complex carbs are very hard to digest and often people go to sleep just after eating carbohydrates which then get stored as fat as the person is sleeping. The best type of exercise to do to lose weight is a lot of cardio vascular exercises to keep the heart rate up which then burns fat. 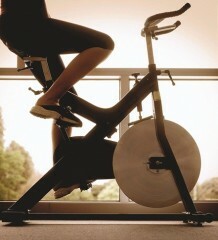 These are exercises such as running or riding the bike or the cross trainers.